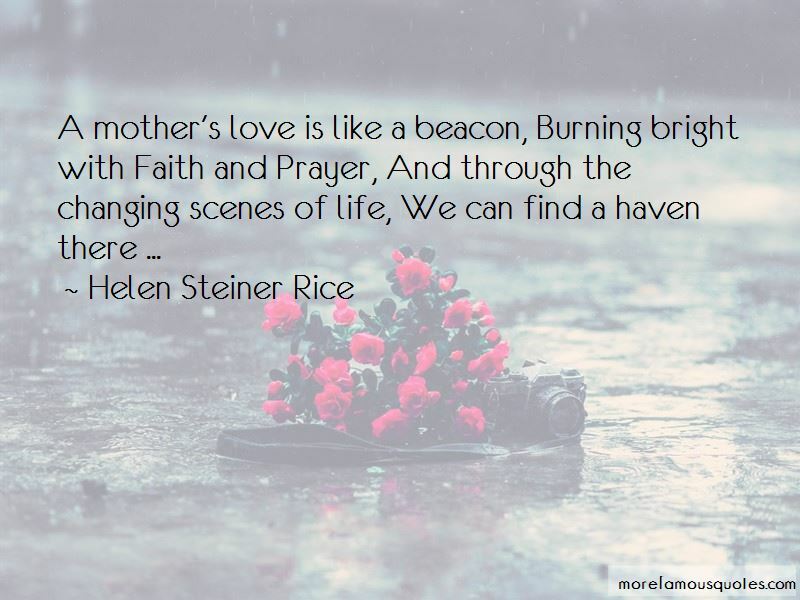 Enjoy reading and share 50 famous quotes about Faith And Prayer with everyone. 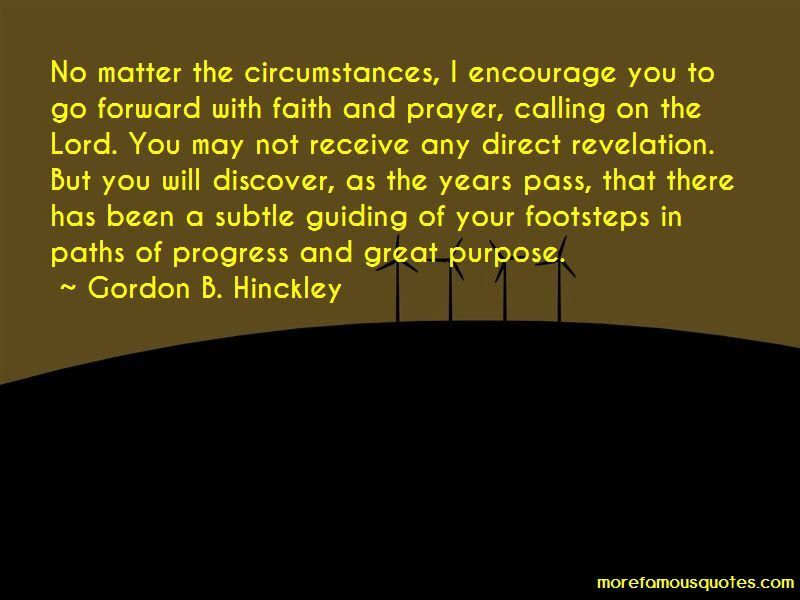 “Audacious faith is not passive. Neither is audacious prayer. Every aspiration you have in prayer needs an accompanying action. Otherwise you're not really praying. You're just pontificating. 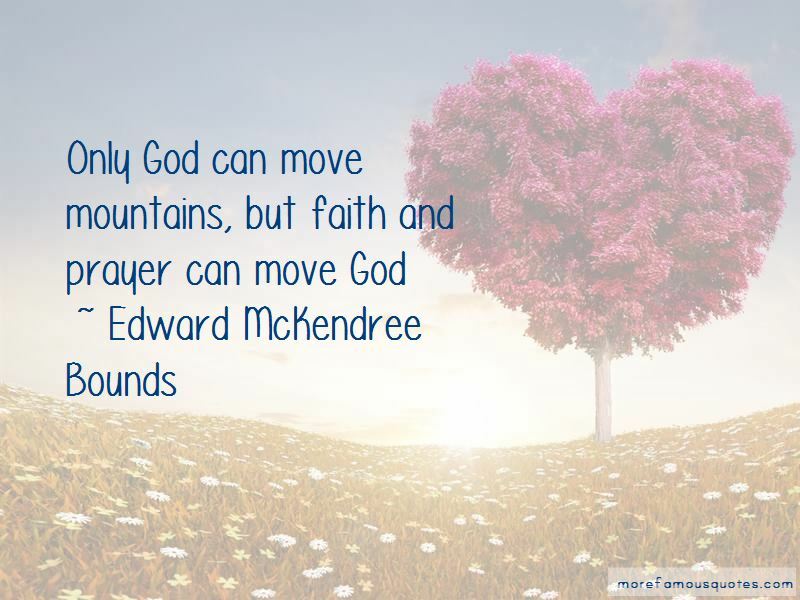 Want to see more pictures of Faith And Prayer quotes? 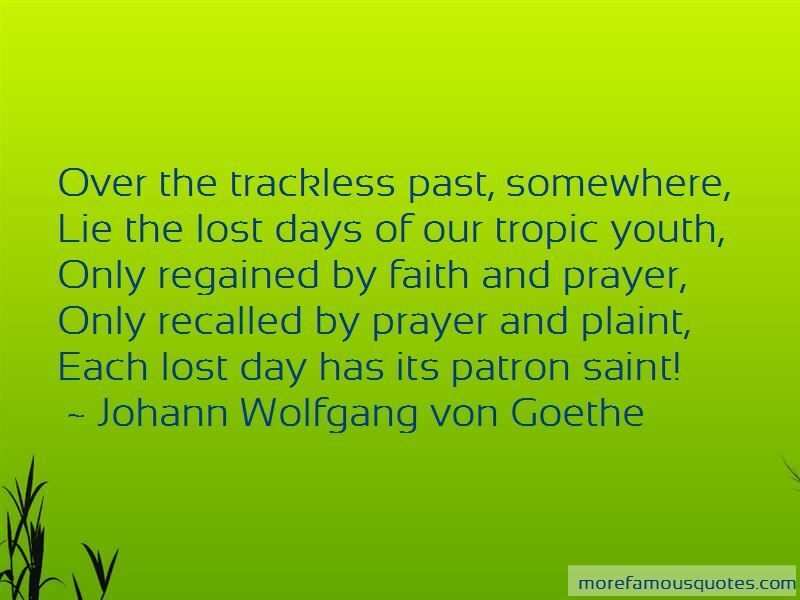 Click on image of Faith And Prayer quotes to view full size.